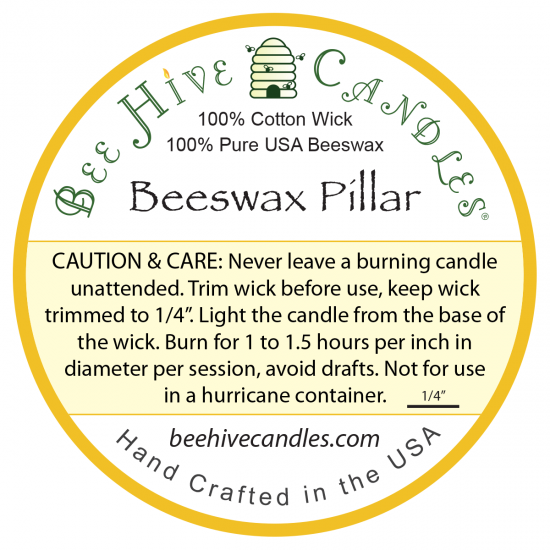 Burn 3" wide pillars for at least 3 hours per session. Best candles i’ve ever purchased. They burn clean and evenly. Awesome product. These are the real thing nothing like a natural product to give a home some soul. These candles have a long burn time as stated. 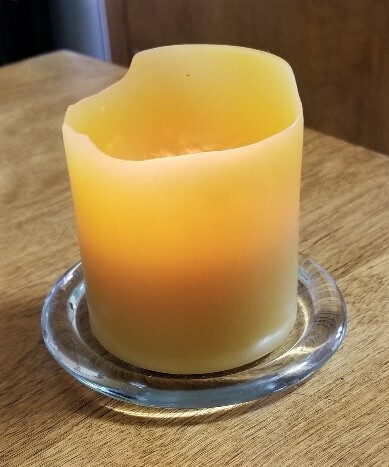 The candle has a very nice glow when lit and no messy dripping down the outer sides. Almost like a work of art how the natural melting causes different shaping around the top of the candle as they burn down. I gave 4 stars only because I would have liked a bit thinner diameter of the cotton wick. It is difficult for me to pinch off that thick wick after cooling for the next time I will light it. Otherwise I’m thrilled with these candles. 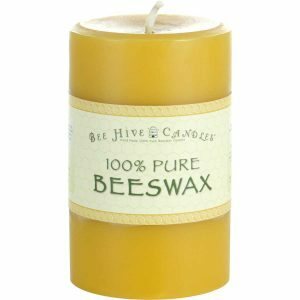 Very pleasant light fragrance also from the pure beeswax, no perfumes in it. Thanks for your feedback! For wick maintenance you may try waiting until the wick is colder before you pinch it off, be careful doing so as it’s easy to break off too much wick, making it harder to light next time. You can also trim the wick with a scissors right after you extinguish the candle for a more precision cut. 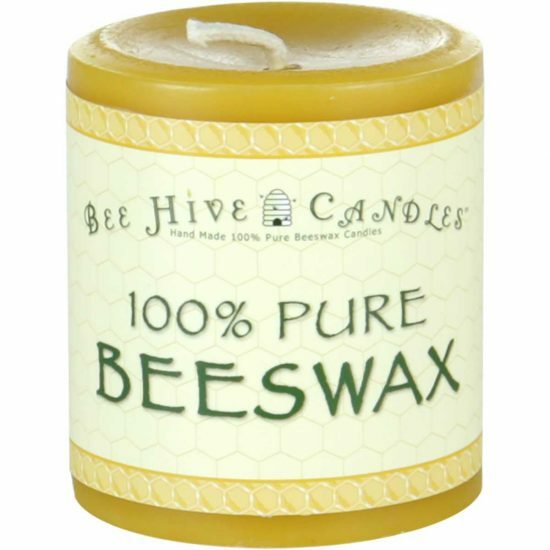 I love how this candle has a nice scent and how it is natural and toxic free. The purification ability is unparalleled. I enjoy burning these candles on my altar and throughout the house. It creates an amazing vibration while purifying the air. I will continue to buy your candles as long as I live. Blessings! These candles are exceptional!!! The color is such a rich, amber hue. Very well made, delivered promptly and in perfect shape. 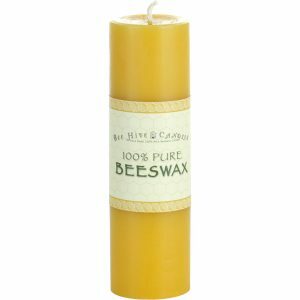 It’s a challenge to find 100% pure beeswax candles of this caliber. 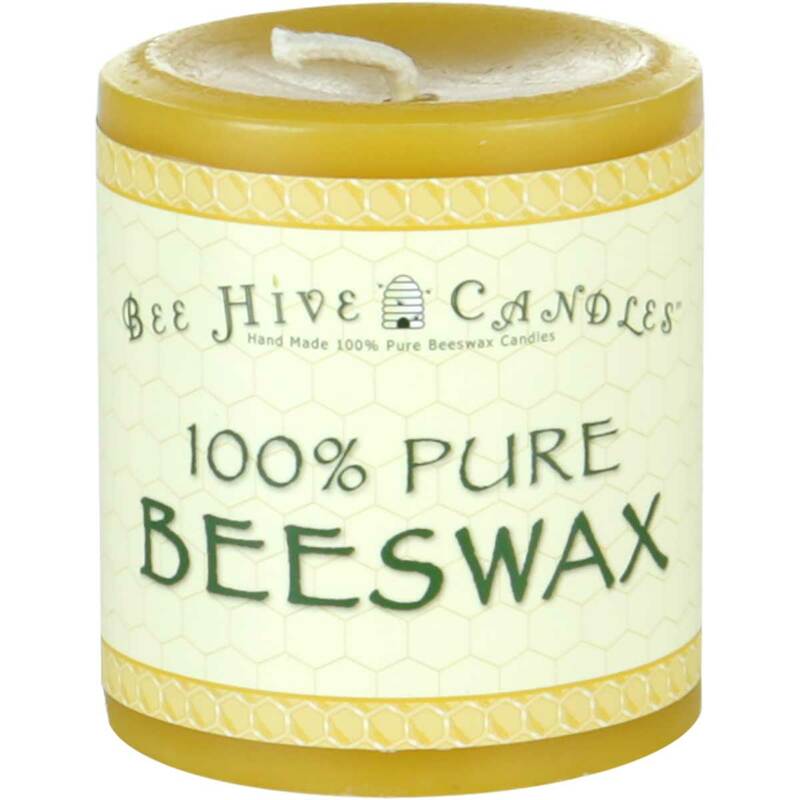 These are high quality, long-lasting with a wonderful aroma that isn’t overpowering. So glad I came across these a few years ago. They’re the only candles I buy! 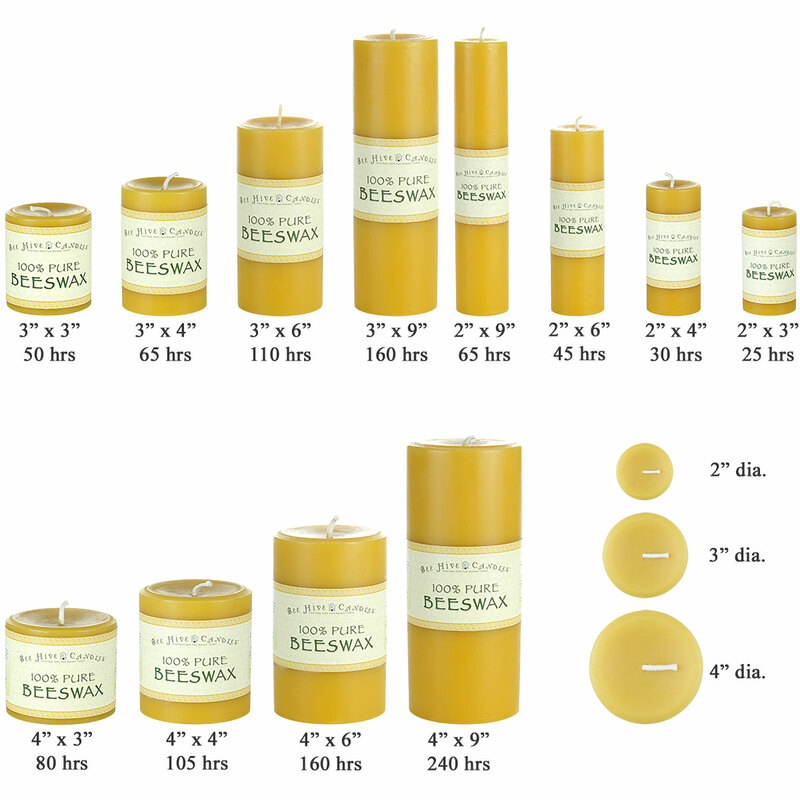 Pure beeswax candles are one of nature’ most delightful gifts. These are very well made, and burn beautifully and (naturally) aromaticly. I used to love scented candles but with allergies and such, I had to let them go. 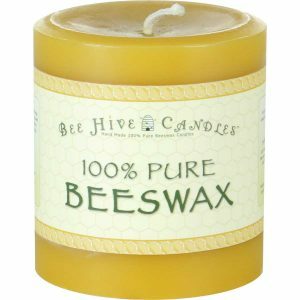 The beeswax candle has a wonderful “honey” scent that doesn’t bother my allergies because it is natural. It also burns cleanly and evenly. Also I had a question and the email response from the company was almost immediate. Great company and great product! 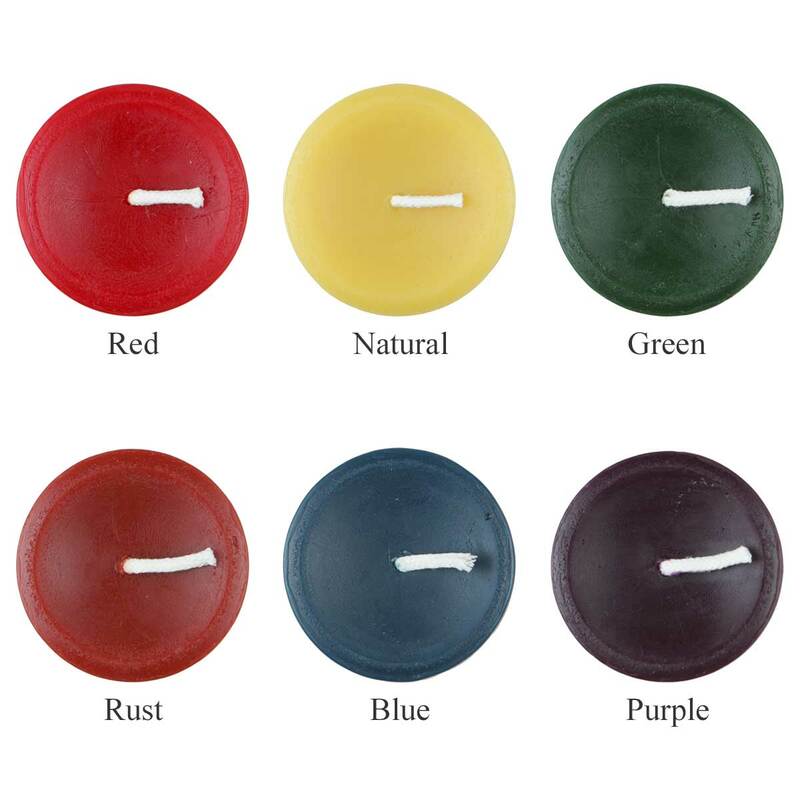 I have bought candles from this company for years – I buy in bulk and only use them throughout the house. Healthier, long lasting, lovely subtle scent. There is no down side to buying these and while they seem, perhaps, a bit expensive, they actually are not when you consider how long they burn compared with other candles.